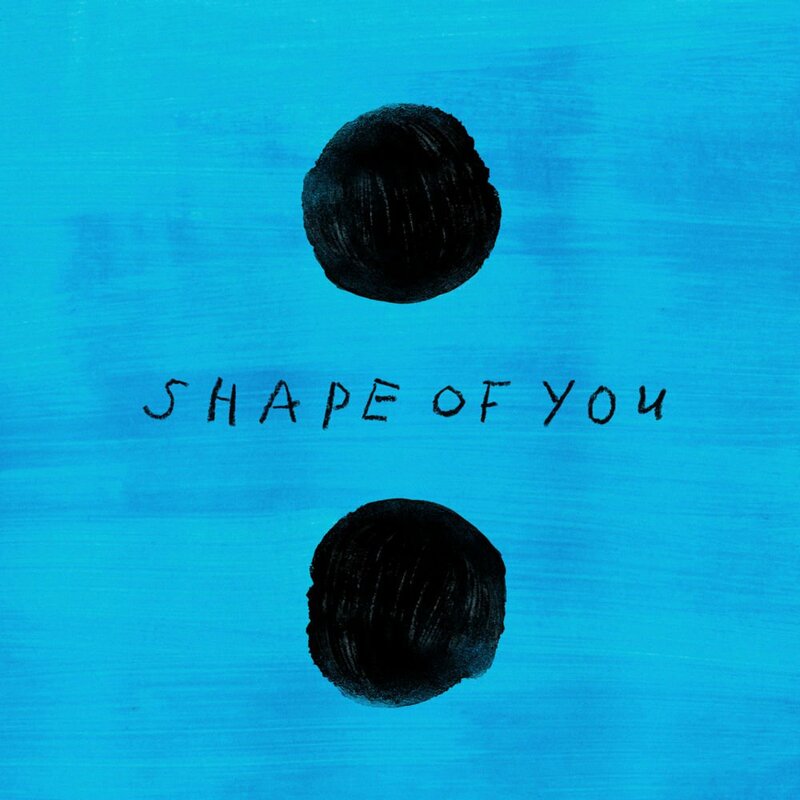 Ed Sheeran's amazing single Shape of You returns to the #1 spot of UK's Singles Chart! This is now Ed's 14th, non-consecutive week, at #1 in this country! Congratulations! Climbing to #2 we have Clean Bandit's Symphony, featuring Zara Larsson, and holding strong at #3 we have Sheeran's Galway Girl! Shape Of You, o belo tema de Ed Sheeran, regressa ao #1 da tabela de singles mais vendidos no Reino Unido! Esta é assim a 14ª semana, não consecutiva, deste tema no topo neste país! Parabéns! A subir para o #2 temos Symphony dos Clean Bandit com Zara Larsson e a segurar o #3 temos Galway Girl de Ed Sheeran!